Good Eglish needed. Engine particulars MITSUI MAN - B&W 6S50MC Mark-VI. Cranes. 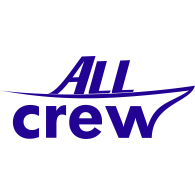 E-mail: cv@allcrew.net or register on-line: https://ru.allcrew.net/anketa.